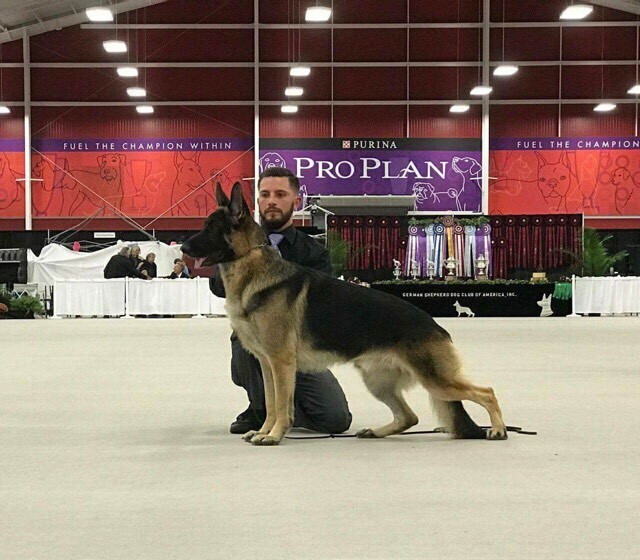 This is Ty with Matt at the 2017 National. He was not shown this year but he was there with us. 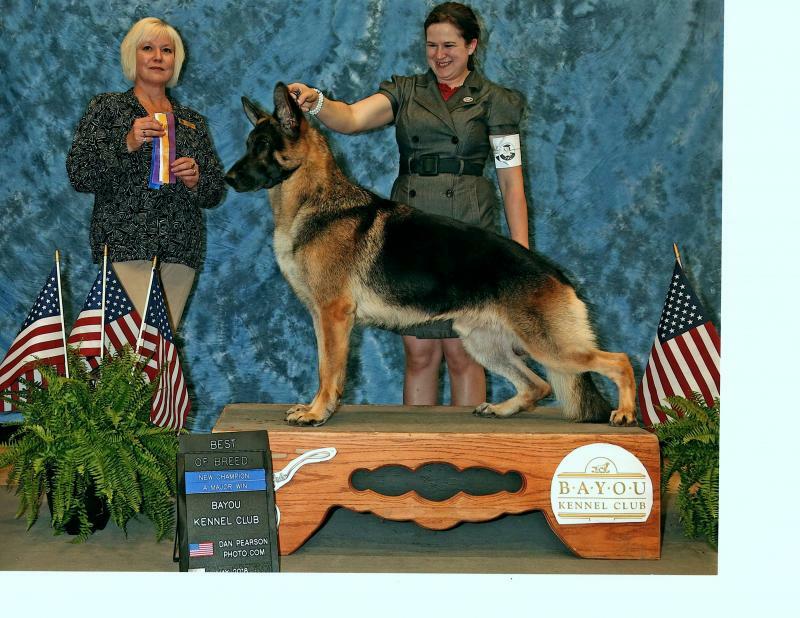 We want to thank Ty's breeders, Joan Fox, Linda Bankhead and Matt McMillan for allowing us to own this wonderful boy. 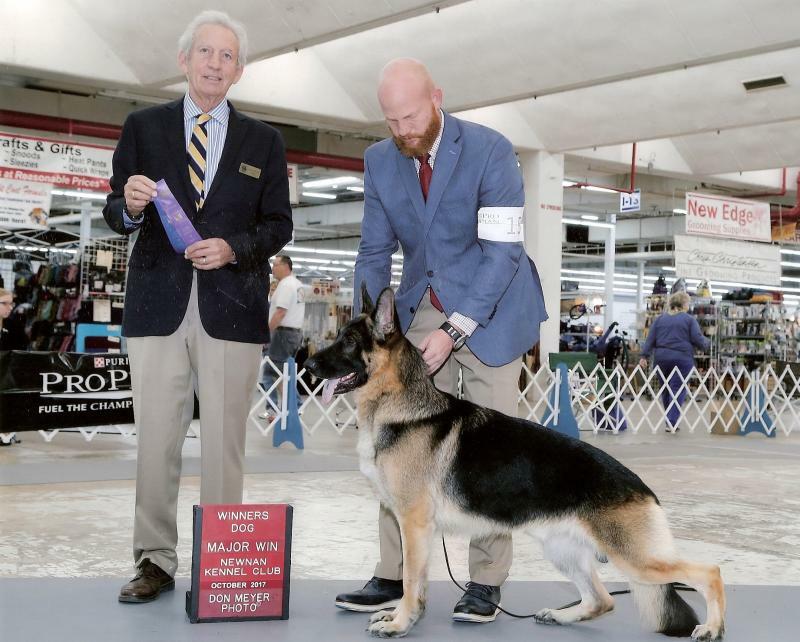 and German Shepherd Dog Club of America.